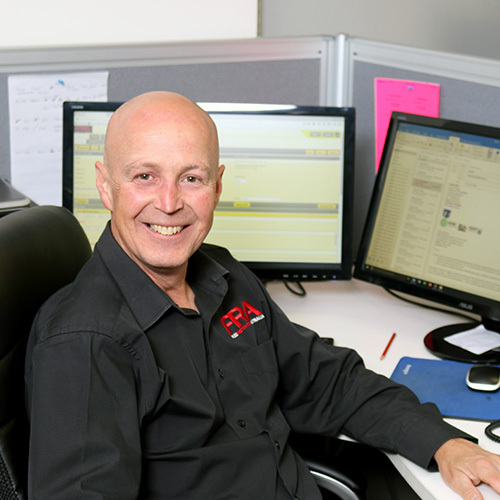 Prior to Joe’s entry into Restoration, he owned and operated a new business, Melbourne Central Cleaning for 15 years. It was a highly successful venture which would provide the springboard to enable the setup of his new company Flood Restoration Australia. Joe quickly found that growing and nurturing a business in Restoration would be one of the most satisfying challenges of his life. Joe had a thirst for knowledge to learn all about the Restoration industry. He attended Hydrolab in Indianapolis US, learnt about inject-a-dry systems from one of the leading exponents, Ernie Stoner and completed advanced courses as a Commercial Drying Specialist, Applied Structural Drying and Applied Microbial Remediation. RIA conferences in the US further supplemented his broad knowledge in Restoration. Today the business has continued to expand and service a wider customer base. Joe loves AFL, Soccer and Cricket as well as his vintage cars. This busy social life is balanced with the time he spends his wife Sara and sons Josh and Matthew. Joe sees a bright future for the industry. The real value of what he does is satisfying FRA customers and restoring their possessions after a loss or disaster. As a people person, this is where FRA thrives as a company and he is proud to lead. After studying to be a Paralegal in South Africa, Candice moved to the Cayman Islands to continue her work within the legal fraternity. After working in a law firm for seven years, Candice and her family looked forward to the challenges of working in Australia. 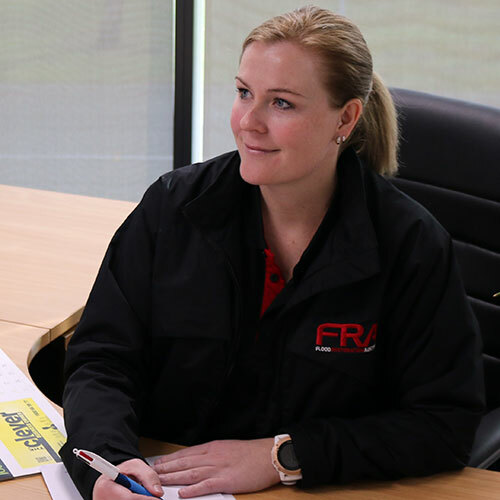 Taking up the role as the Executive Assistant to the Director of a large building company, Candice further developed her career aspirations as a Senior Manager with one of Australia’s largest Restorers. It was here that Candice thrived in the environment and realized that this fast paced industry was her real passion. Candice was then offered the role of National Operations Manager within FRA. Being part of FRA was an important part of her search to find a long term career in Australia. “I am passionate about what I do. How great is it that we can come to work every day and know that we are touching the lives of people who have been affected by a disaster in some way and we get to make a positive difference” says Candice of the industry. Candice loves hosting dinners for her family and close friends. At home, Candice is able to relax and unwind with the love and support of her husband and best friend Alex and their young sons Peyton and Griffin. Neville has worked in hospitality, managed a bakery, part owned a fast food franchise and was an owner operator of a carpet cleaning business for 3 years. 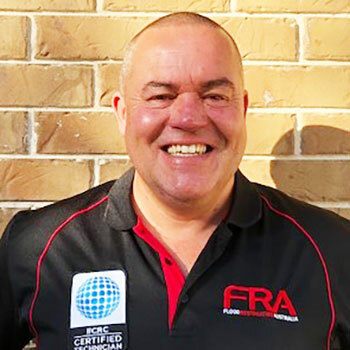 Wanting a different set of challenges, Neville became a technician with Munters for 10 years before accepting a role as Project Manager with one of the largest Restorers in Australia, before joining a growing company with a great culture called FRA. By good fortune an opportunity came to acquire equity within FRA as a Director, with his good friend and colleague Craig Muller and he has not looked back since. Neville originally emigrated from the UK in 1980 and married to a beautiful lady who is a teacher. They live in the bayside suburbs of Melbourne. He has 2 adult children, Sarah who ironically, lives in London and Matt, a carpenter who has just married his childhood sweetheart. 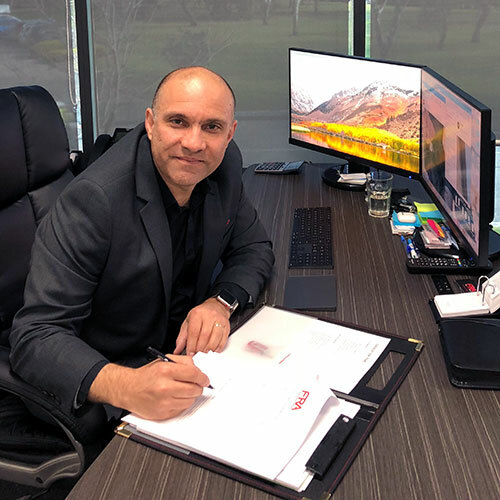 Peter has broad professional experience and worked in a number of key Blue chip industries throughout his career including AAMI Insurance and the Suncorp Group. He has held positions in Finance, Fleet Management, Procurement, Marketing, Restoration, Property and Production, as well as holding Business qualifications from Swinburne University. He owned and operated his own business in Mobile Music and follows AFL with great interest even when his side is not winning all that many games. Peter values people and the chance to help others through volunteer projects remains a real passion. He serves the community with St. John Ambulance as a First Aid provider at major and local events as well as being an active member of his local Noble Park – Keysborough Rotary Club. In his spare time, Peter loves to play golf, cast a line in the bay as well as enjoying the great Aussie Barbeque with family and friends. He is extremely proud of his wife Gail, son Matthew and daughter Natalie. Restoration is a great fit for Peter as it supports his own values by “helping to put people’s lives back together”. 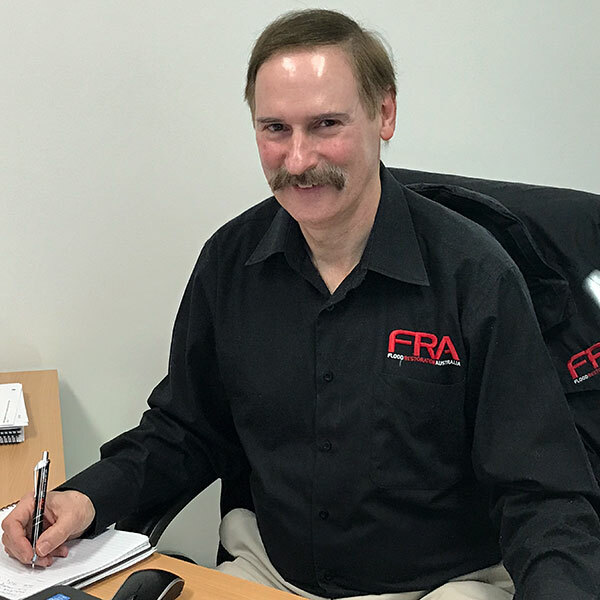 Joining the team at FRA, Peter believes that it dovetails into this fit with its warm, friendly and professional culture. Starting his career for a large Insurance Builder, Zeke found a hands-on profession presented the perfect opportunity to apply his knowledge within the building industry. He worked closely with the trades to allocate make-safes and thrived in a team environment. 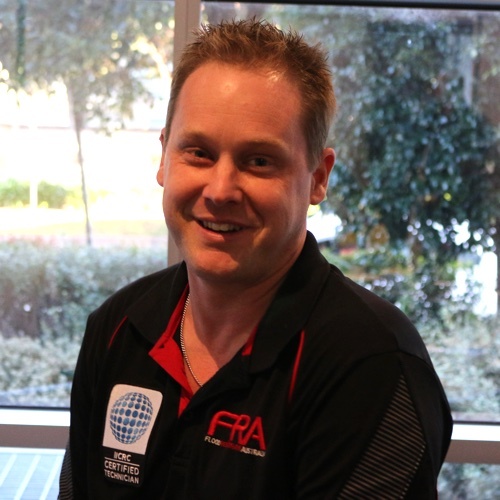 Zeke’s next move was to the newly established company FRA as a Claims Manager. 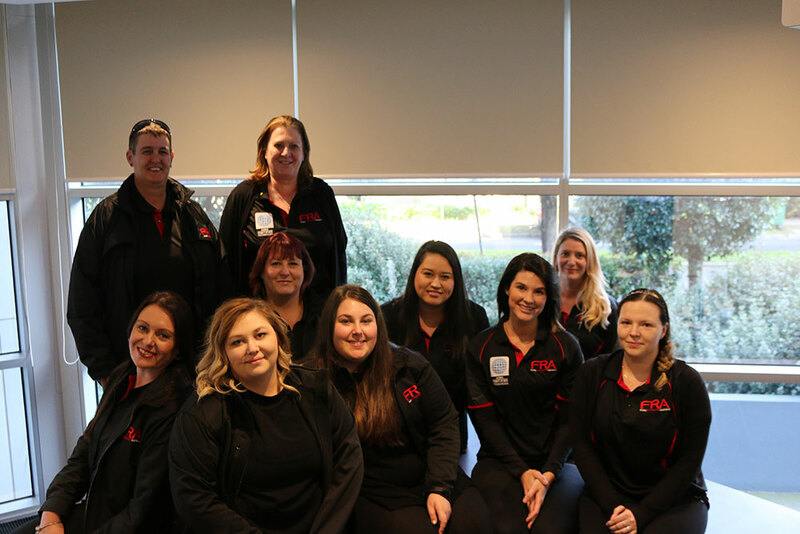 With only six staff located in Melbourne, it was all hands-on deck. The long hours were rewarded with several different roles including IT services, Technician, onto Project Management and recently the new role of State Manager – Victoria. Outside of FRA, Zeke loves spending time with his wife Steph, son Xander and looks forward to the weekend where he can indulge his love of soccer, having a hit of badminton and the social life with friends. After working at the Ford Motor Company for several years in Southampton, England a change of career beckoned and the role of U.K Operations Manager at BCN (Southampton) saw the opportunity to forge a career in the Damage Management industry, where Rob gained accreditation in IICRC for Fire and Smoke Damage Restoration, Odour Control, Applied Structural Drying, Water Damage Restoration, and Applied Microbial Remediation. Rob began to apply his expertise in the Restoration of rooms within the historic Houses of Parliament and as a Project lead in fire/flood damage at Bristol Cathedral. Rob’s work in this area saw him become a Fellow at BDMA (British Damage Management Association). Rob and his wife Sue moved to Australia in 2011 where Beau and Holly were born, and he continued his career in Restoration. One of the largest projects Rob worked on was at the Wivenhoe Hydro Power Station in Qld. Managing the project in tough working conditions, they were still able to come under budget on a project that was valued at over $2.8 million. His vast experience in the industry working with several large Restorers has been an ideal preparation for the new role at FRA. 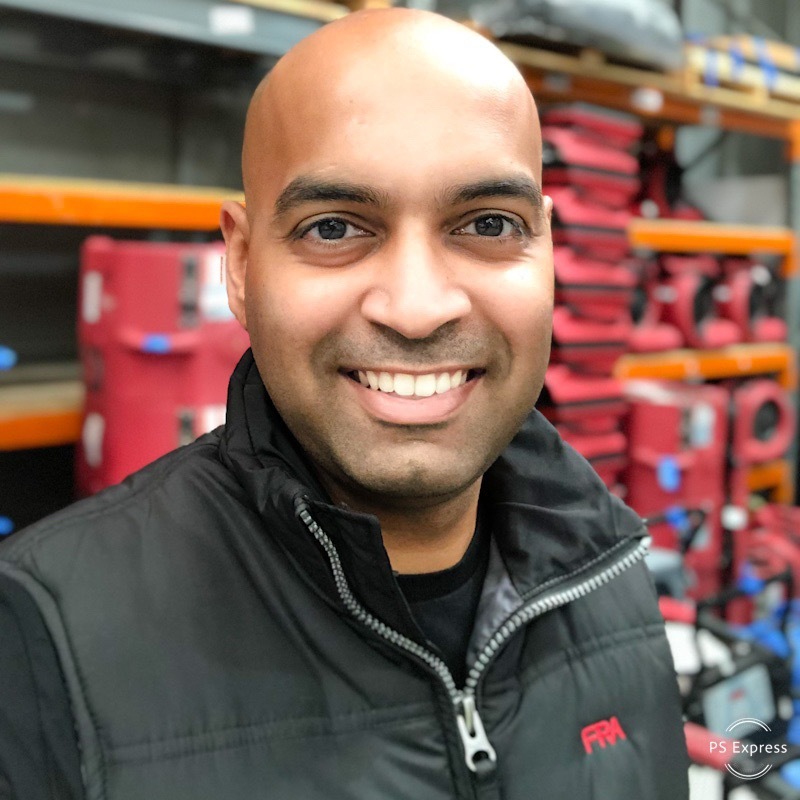 Away from the working environment, Rob loves his early model Classic American car, travelling around the country with his family, cricket and soccer. As a people person, he genuinely cares about customers, Rob always looks to provide solutions to every problem. His aim is to develop and assist FRA become the most highly regarded Restorer in NSW. Matt has enjoyed a wide range of experience in Restoration as he has been working in the Restoration industry for over 18 years. For Matt, every job is different which adds to the challenge of Restoration and keeps him focused on ensuring every customer is treated with great care. Matt specialises in all forms of Restoration such as Mould, Fire and Water and lives with his family in Hobart. Matt loves the outdoors life with trout fishing and relaxing at the football and cricket. Matt has travelled extensively throughout Asia, the USA and Cook Islands. His favourite destinations are New York and Las Vegas. Matt relishes the challenges of the future in Restoration and will continue to apply his skills by learning more about the continuing innovations in the trade he grew up in. 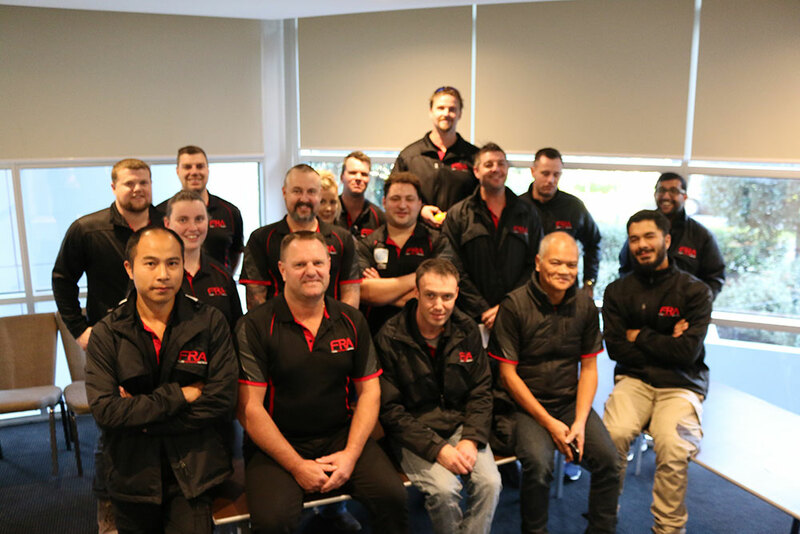 Clint started his career as a Plumber, a job that he was dedicated to for eight years until he experienced a flood into his own home and met by chance our own State Manager in Victoria, Craig Muller who felt Clint with his experience in the plumbing trade would be a great fit for FRA. It wasn’t long before Clint began to thrive at FRA in his initial position as a Technician and then moving to our Mould division. 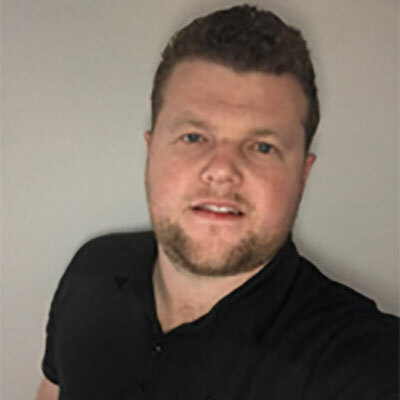 The challenge to learn as much about the industry soon saw Clint progress to the role of Project Manager where he developed knowledge and experience in Water, Fire and Mould claims. As part of his ongoing career development and recognizing his dedication and business acumen, he was appointed as our new State Manager of Queensland. Outside of work, Clint enjoys camping, 4WD and riding dirt bikes. His wife and young son also keep Clint busy as he continues to assist all of our valued customers in Queensland.